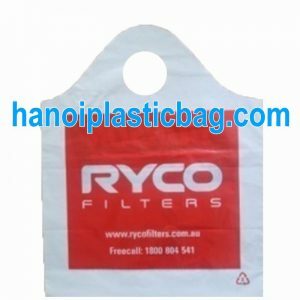 Customers will find wave top bag or take away bag or thick thin bag more attractive than others because of its wave appearance at the handle. The handle can be same thickness with its body or thicker than its body and it is still strong enough to pack heavy objects. 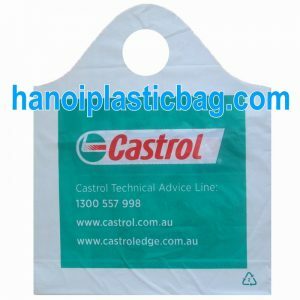 Extra strong high density plastic resists stretching or tearing making them perfect for carrying heavier merchandise. 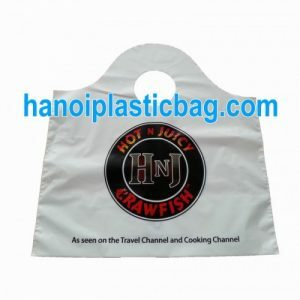 Wave top bag is quite popular in US. 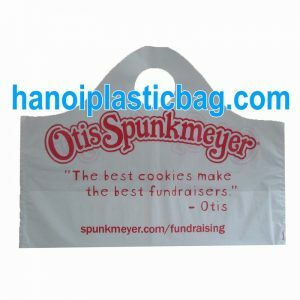 Usage: popularly in fast-food shops, take-away shops or other purposes.